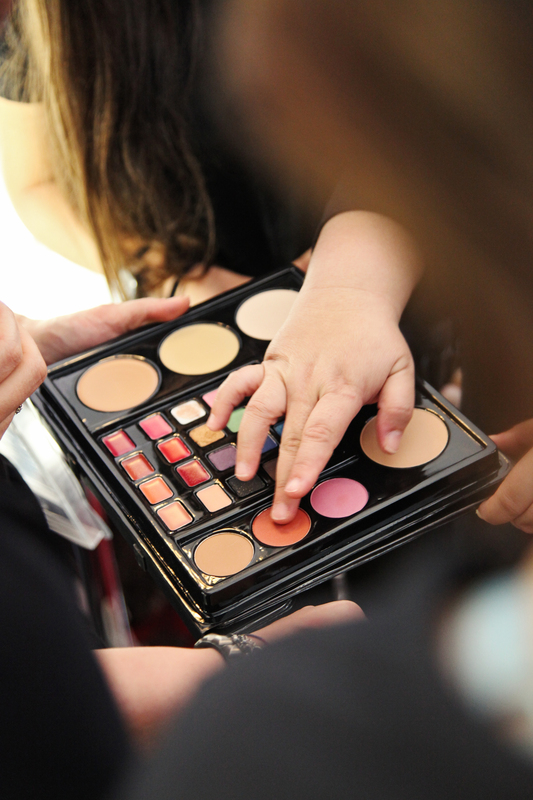 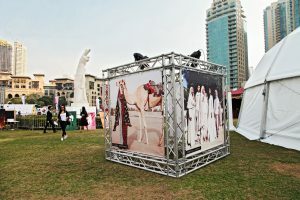 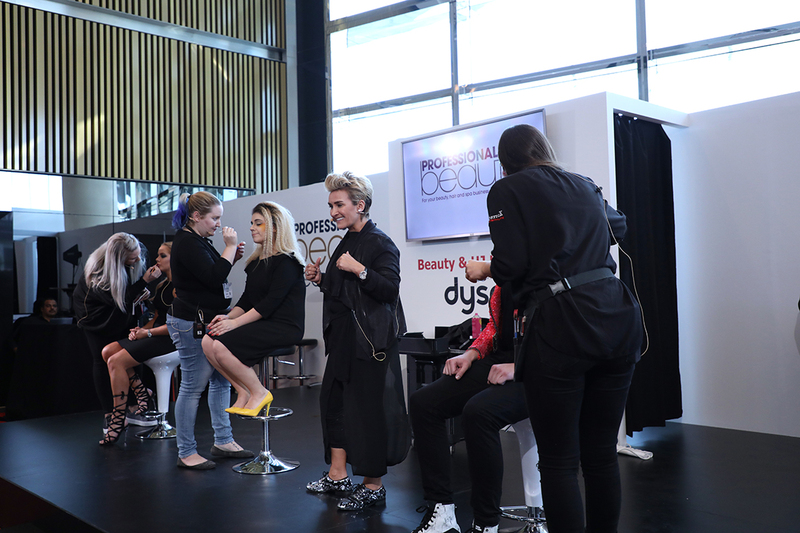 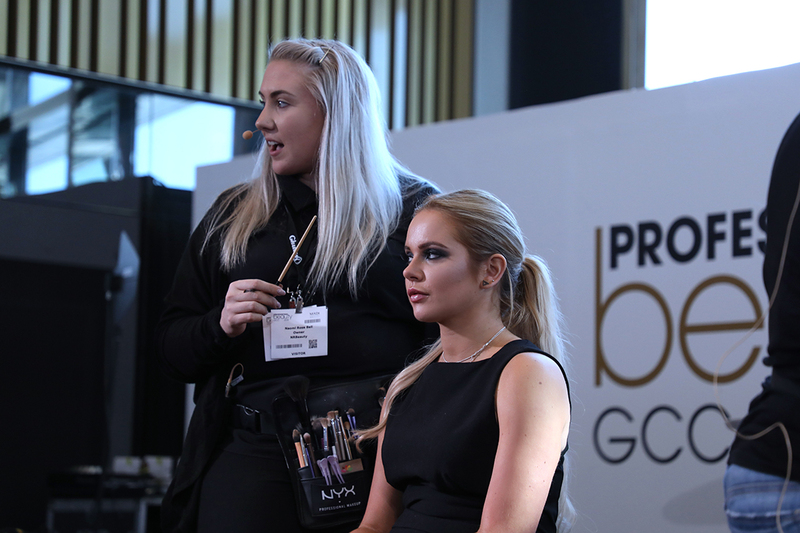 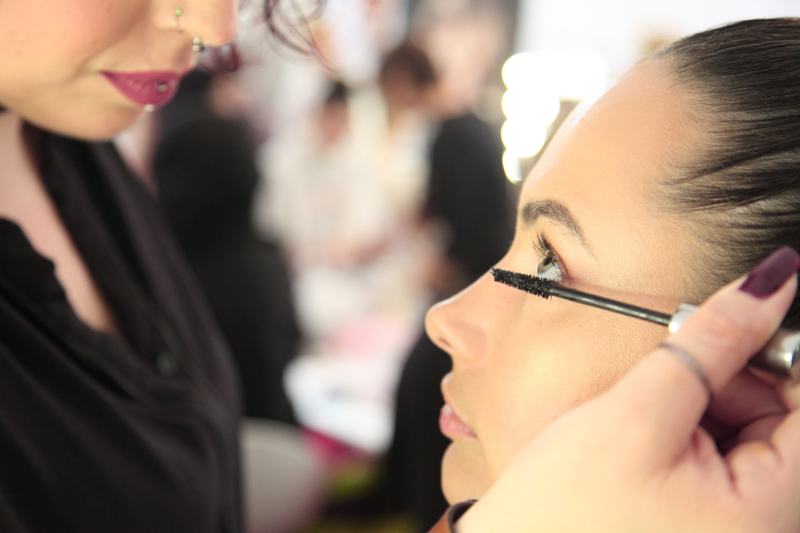 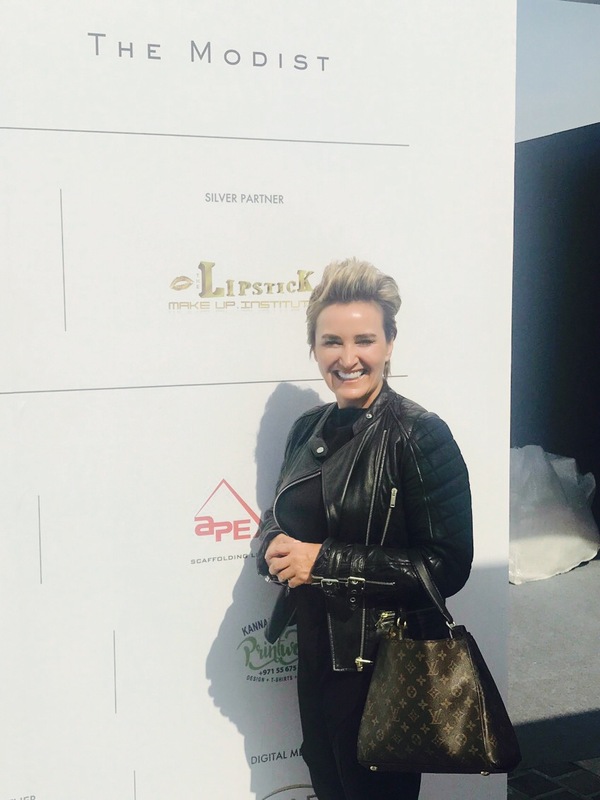 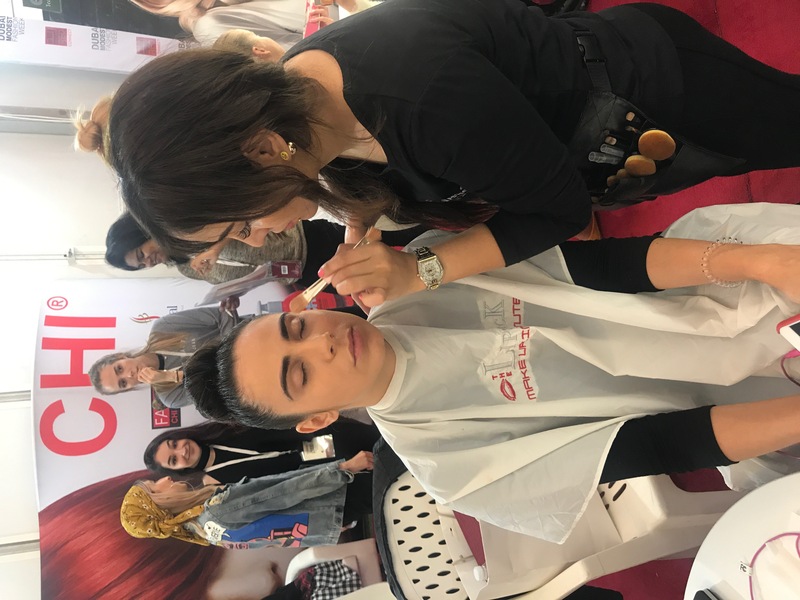 Last week, The Lipstick Makeup Institute took part in the Professional Beauty GCC event at Meydan, Dubai on the 5th-6th of February. 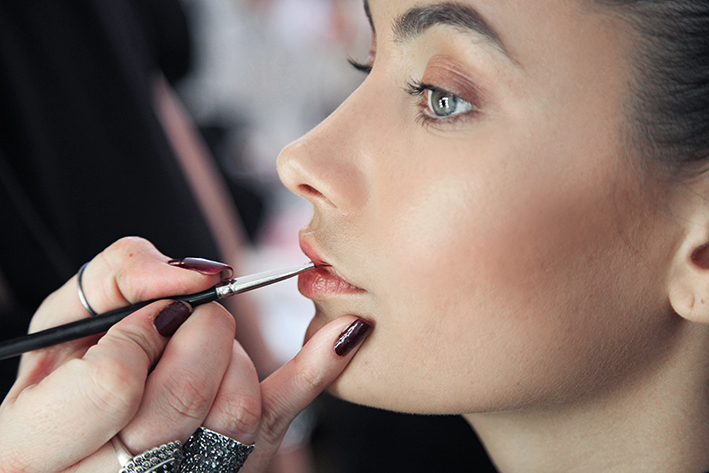 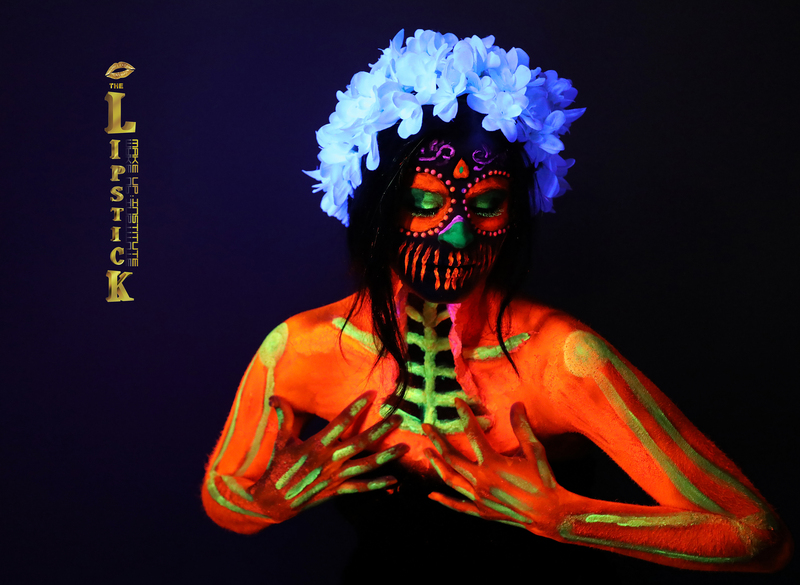 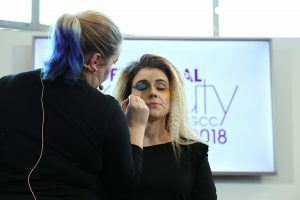 The Lipstick Makeup Institute showcased 3 different looks on stage. 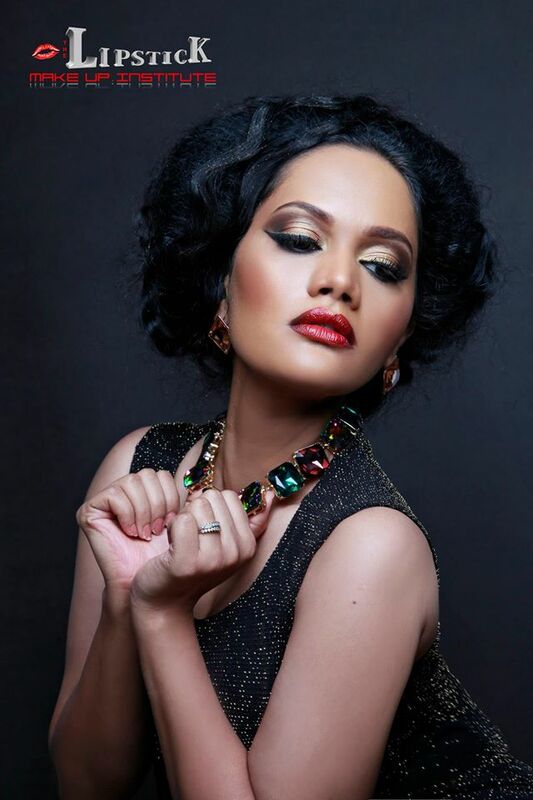 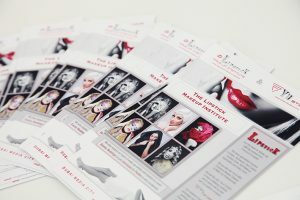 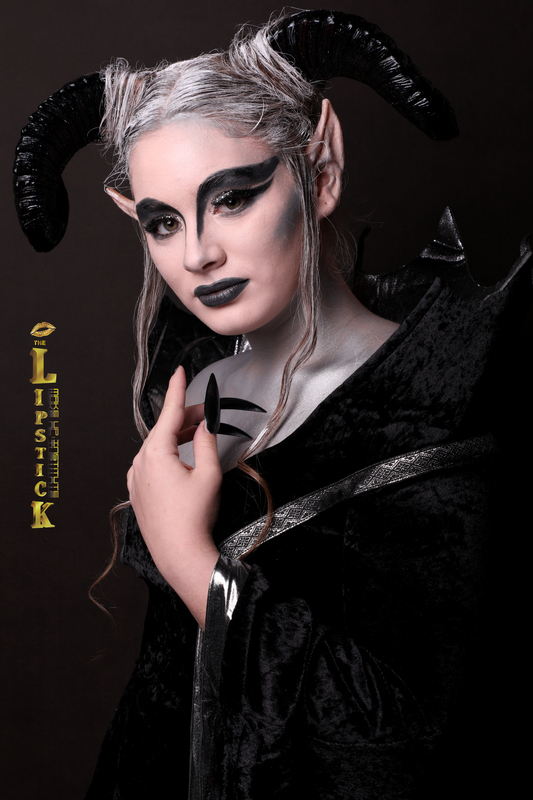 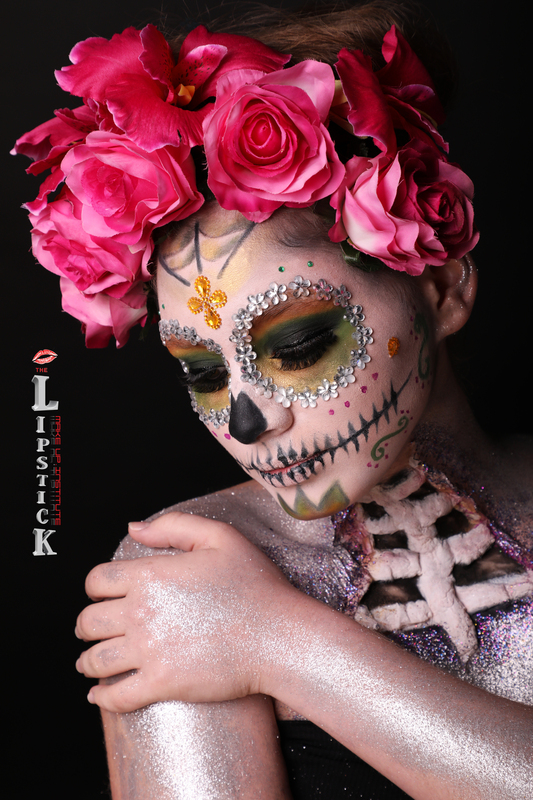 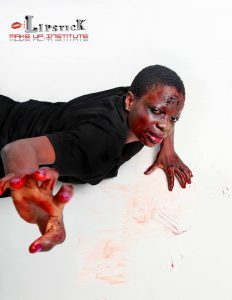 Two of the makeup artists were past students of The Platinum Media Course, at The Lipstick Makeup Institute. They had the chance to showoff their amazing skills, and had a blast while doing that too! 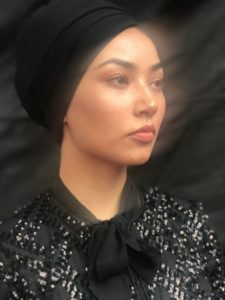 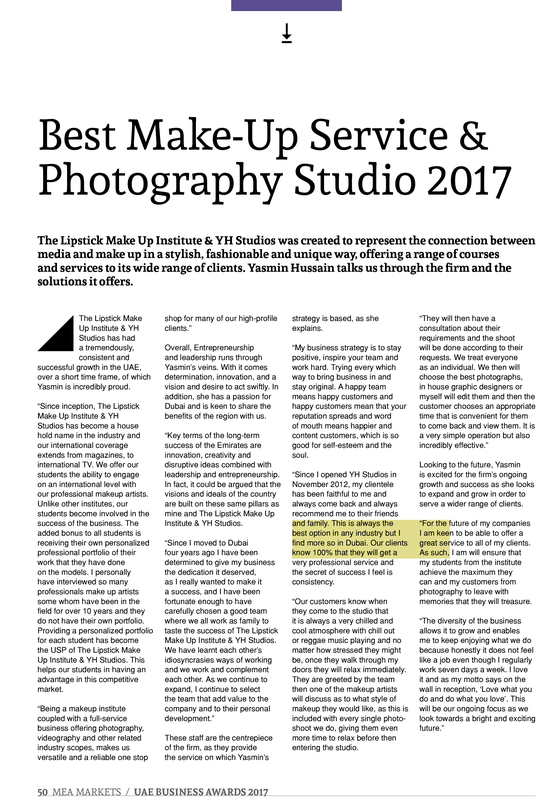 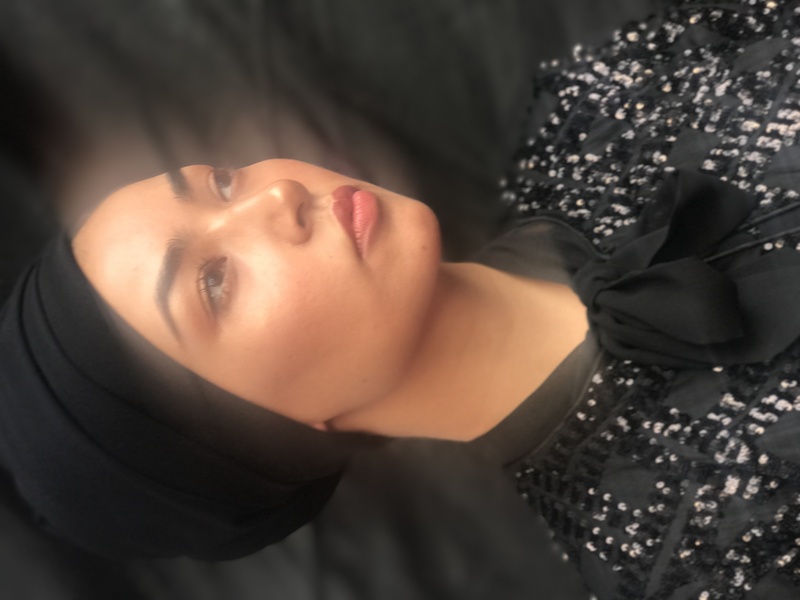 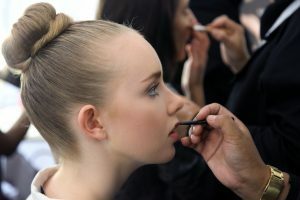 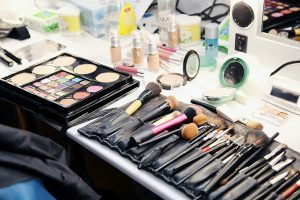 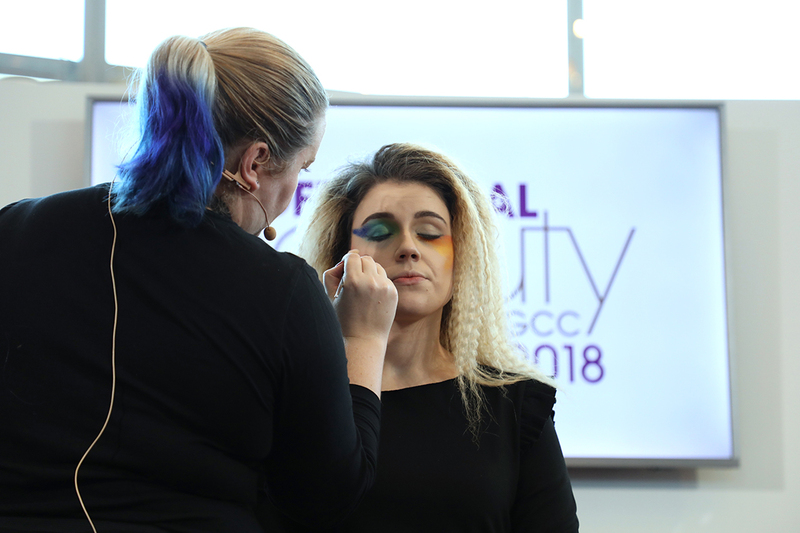 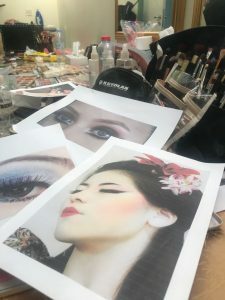 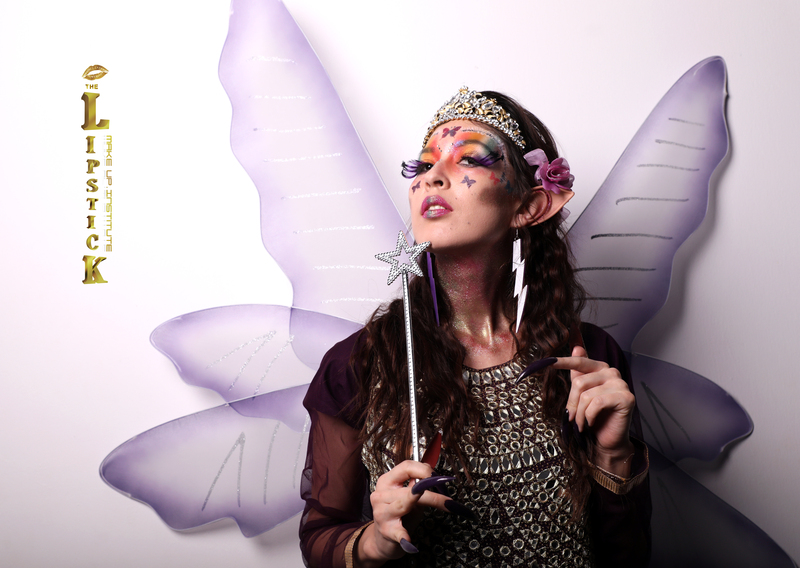 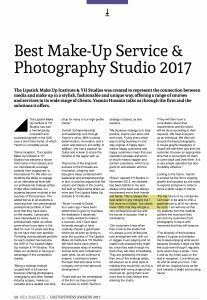 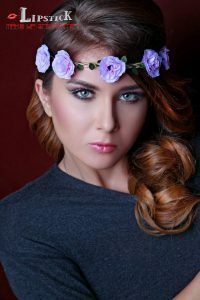 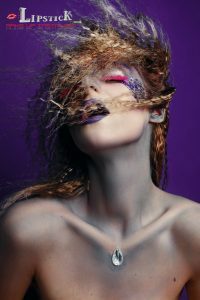 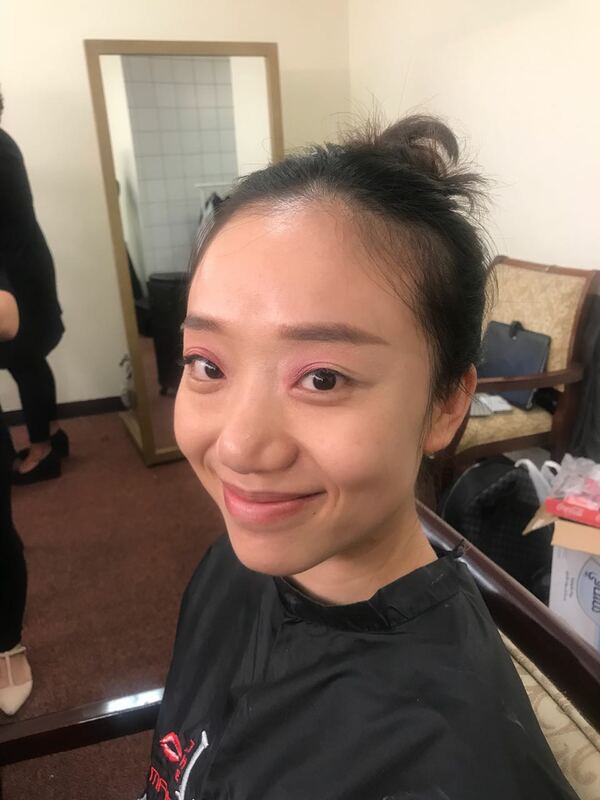 At first, the makeup artists were nervous to be going on stage and talking about their work, and the looks they were to be demonstrating to the audience. 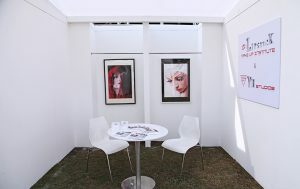 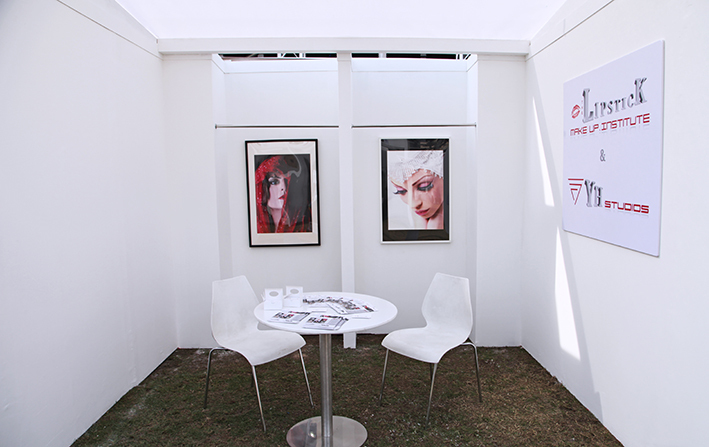 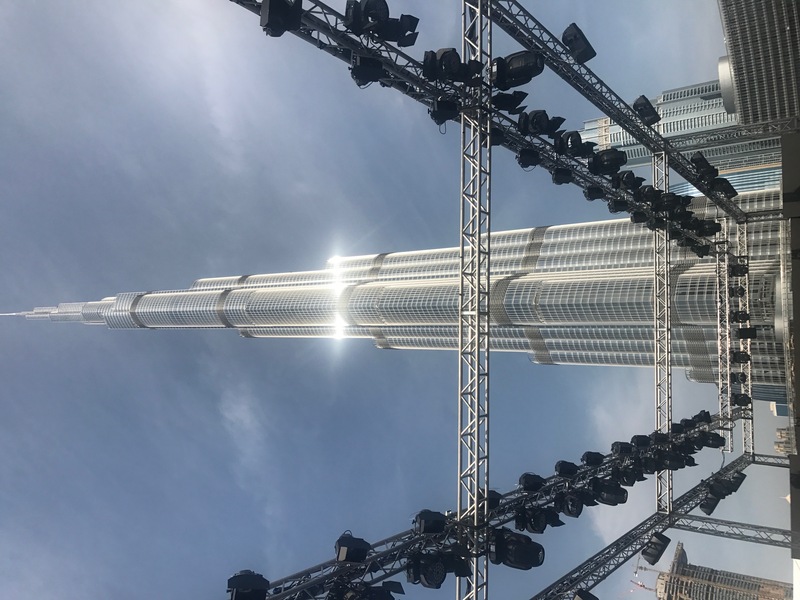 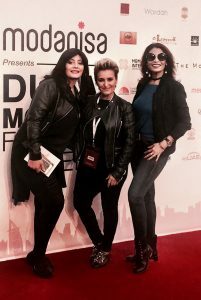 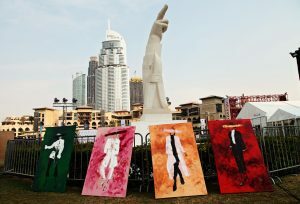 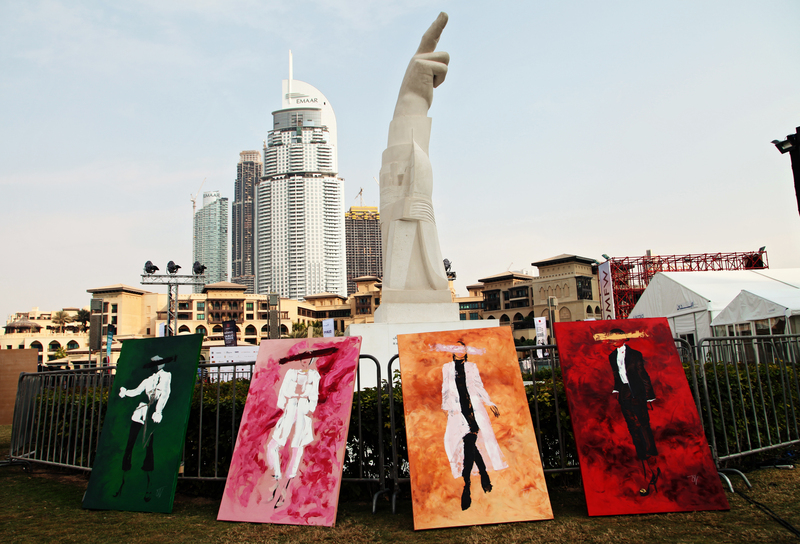 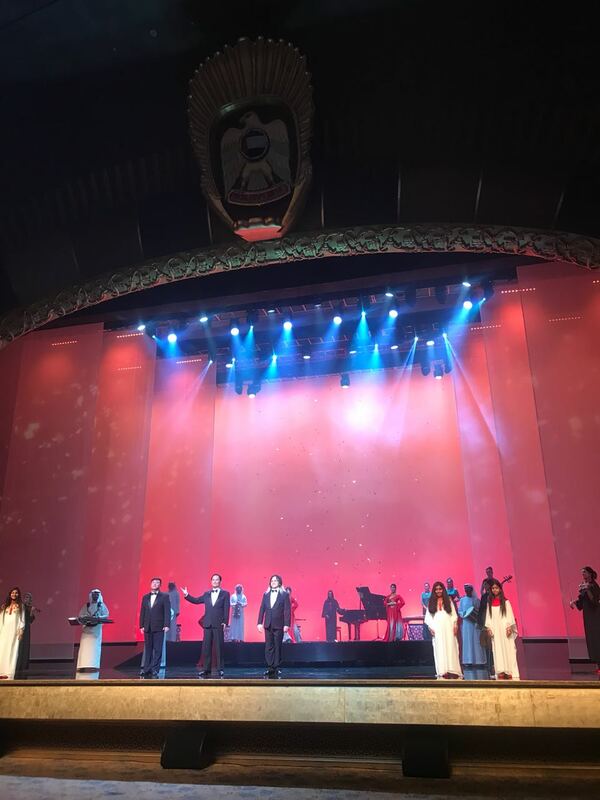 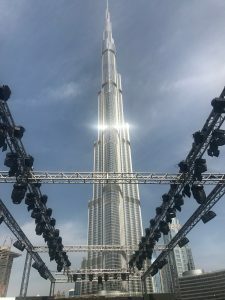 Their nerves however, soon disappeared once they were speaking to Yasmin Hussain on stage, and explaining to her and everyone the meaning and process of their artistic looks. 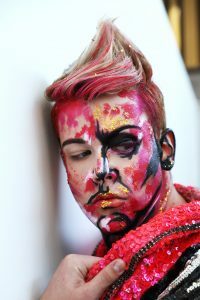 We had some variety of looks that day, from smoky eyes to colourful creative looks, and even pop art! 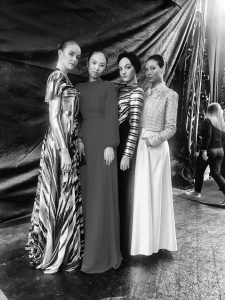 Each different look had its own skill,talent and story behind it. 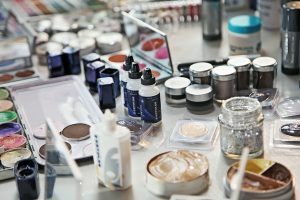 We got to know the artists some more, while they explained their stories and journeys, and how they have become Pro Makeup Artists. 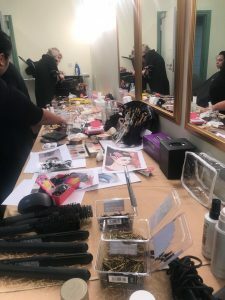 Backstage was so much fun as usual, with the whole Lipstick team doing the makeup for all the hair looks, that were going to be showcased on stage. 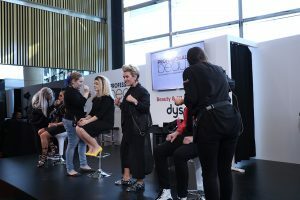 The hairstylists explained to the team the exact looks they wanted, that would highlight the hairstyles they were exhibiting. 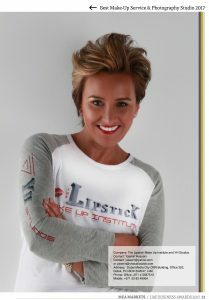 Then the Lipstick team went to work, and delivered a great job with the makeup. 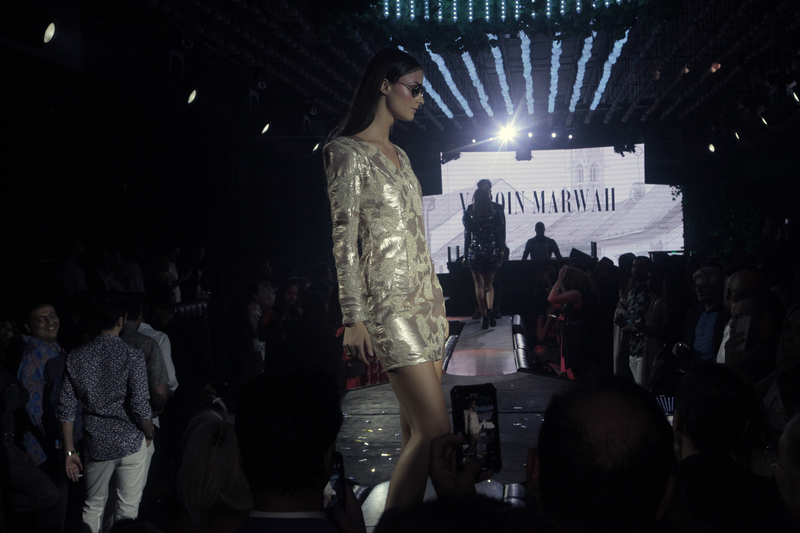 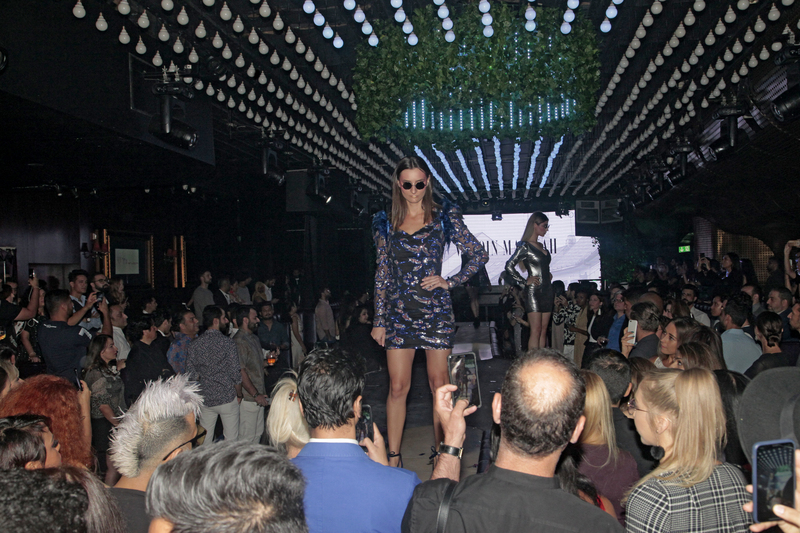 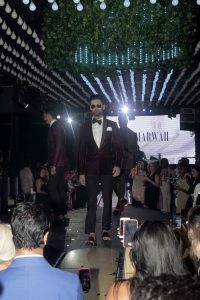 The models looked fantastic with the final looks while on stage. 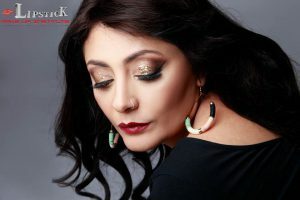 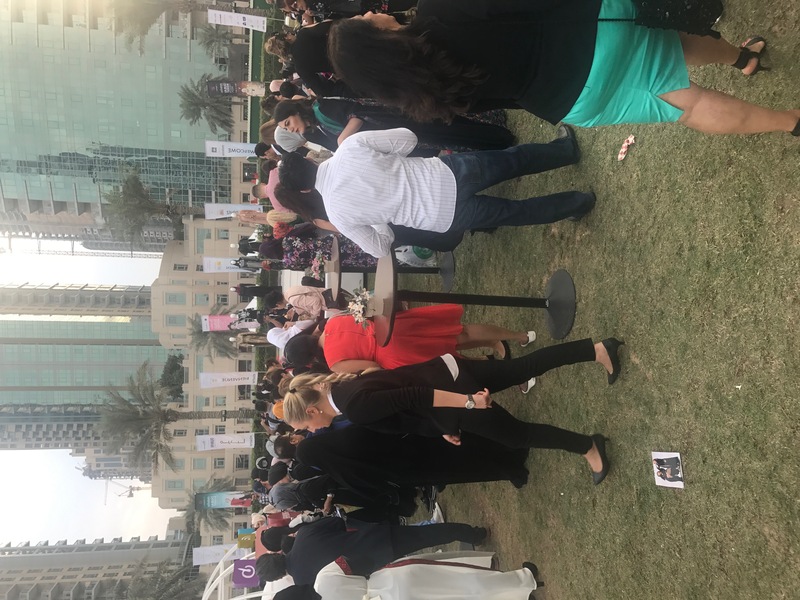 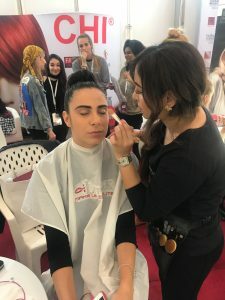 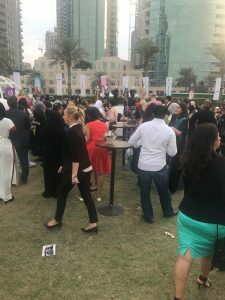 All in all, The Lipstick Makeup Institute Team had a wonderful time featuring their talents at the Professional Beauty GCC event, and loved taking part in such a great convention of all things Beauty.